During school term-time we have our Sunday School groups for children over 3 years old. These are held every week except for the first Sunday of the month when we have our All Age Worship where children, whatever their age, are encouraged to be part of the service. 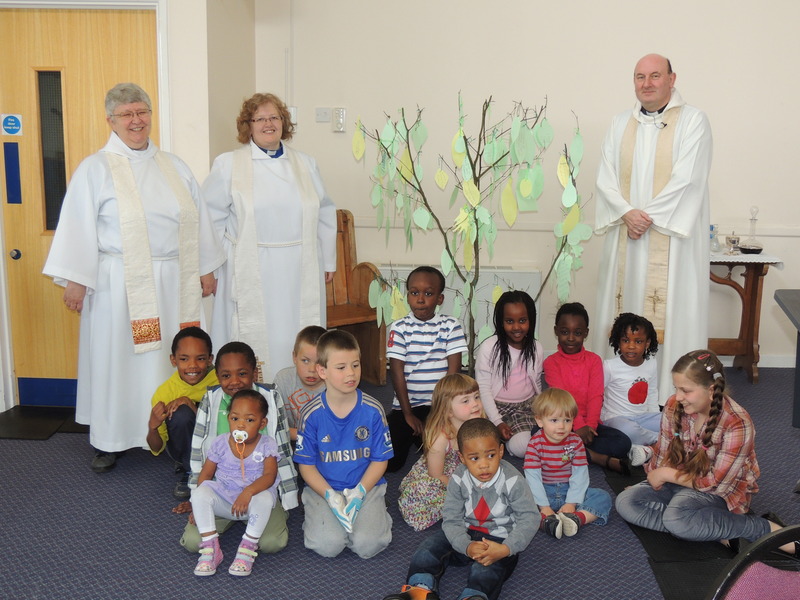 Small Saints is our crèche which is available during Sunday services for children aged 0 to 3. Please let the welcome team know if you would like your child to attend.